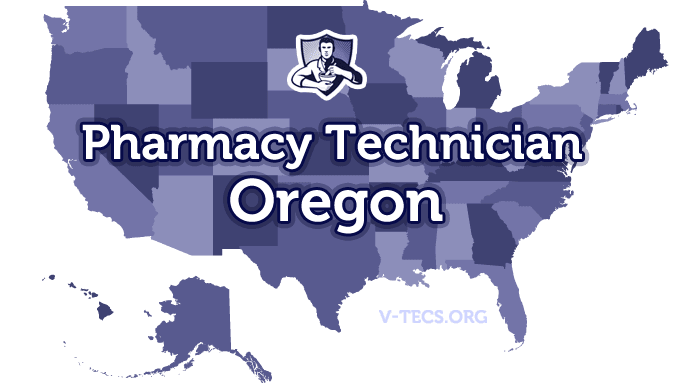 Oregon can be a tricky place to become a pharmacy technician if you don’t know the regulations and requirements, luckily we have them here for you. 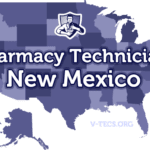 Are Pharmacy Technicians Regulated In Oregon? Does Oregon Require Certification To Practice As A Pharmacy Technician? Yes, but they do have a program that allows you to have one year to become certified while you work in a pharmacy. Which Of the Certification Exams Are Approved By Oregon? The ICPT (ExCPT) and the PTCB (PTCE). 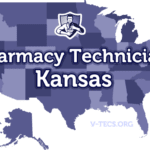 Here are some of the top Pharmacy Technician schools in Oregon. You have to be registered before you can work in a pharmacy. The Oregon State Pharmacy Association, and they can be found at www.oregonpharmacy.org. -Get your high school diploma or the equivalent. -Be certified nationally or working towards this certification. -Then make sure you get your application for registration as a pharmacy technician submitted to the Oregon State Board of Pharmacy. You can find the application at http://www.oregon.gov/Pharmacy/pages/index.aspx. -There is a different application if you are applying to be on a one year period of training before you become certified. -There will be a total of $102 that is needed that is nonrefundable, $50 for the application fee and $52 for the background check. -You want to include a pass port type photo, proof of your identification (copy of your ID), and you will need the background check and finger printing. Yes there will be on the job training, and the pharmacist in charge is also in charge of keeping the records of this training. You have to complete the requirements to keep national certification, plus the state of Oregon also requires one hour of pharmacy law in Oregon each year except your first year. Annually, and they expire on the 31st of August each year. The renewal fee is $40, and the renewal application can be found at https://obop.oregon.gov/renewals/2011CPT/index.asp. Report this change to the state board within 15 days, and make sure you have the correct information on the next renewal as well. -Technicians have to be clearly labeled as a technician and have their license in plain view of the public. -They also can’t take on tasks that require professional judgment. -The pharmacist in charge is responsible for the actions of their technicians and they can have up to two technicians.